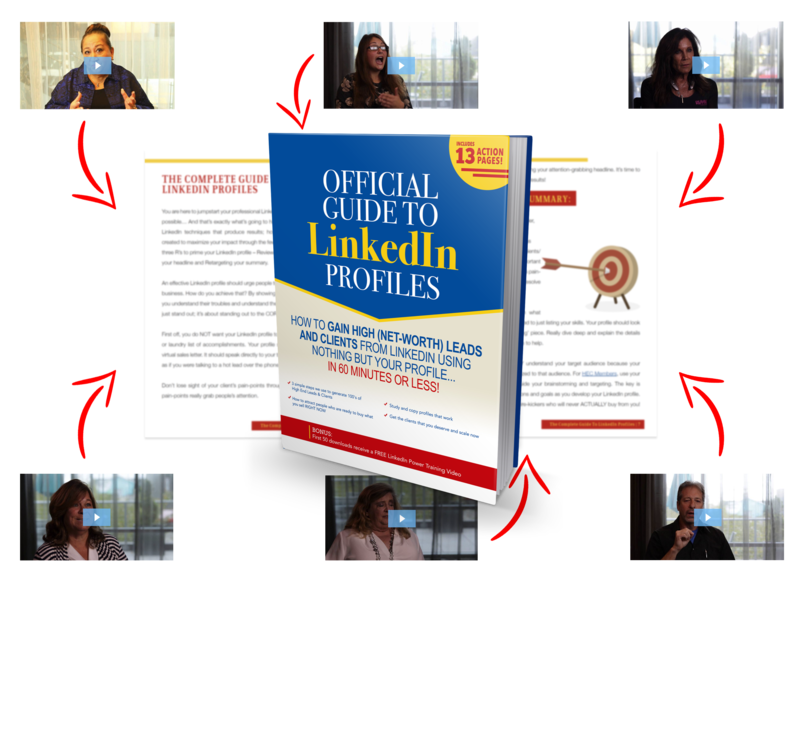 Discover How Today's Fastest Growing Businesses Are Using This Secret System to Get More Leads, Appointments and Clients on Linkedin! 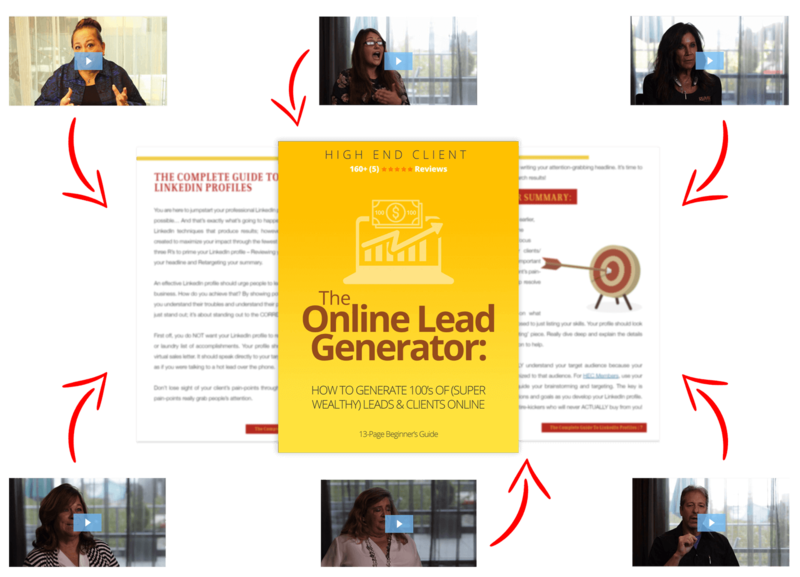 3 EASY ONLINE STRATEGIES THAT GENERATED 100's of (SUPER WEALTHY) LEADS & CLIENTS ON AUTO-PILOT! This is a free training and credit card is NOT required.